The unique climate in Colorado makes the Tire Pressure Monitor System (TPMS) system more sensitive and often turns the low tire light on when temperatures drop. At Fisher Auto we now offer a Nitrogen gas fill option which helps to stabilize pressures as temperatures fluctuate, maintaining constant tire integrity. To find out more about having your tires filled with nitrogen come down to Fisher Auto and speak to one of our factory trained service advisers. 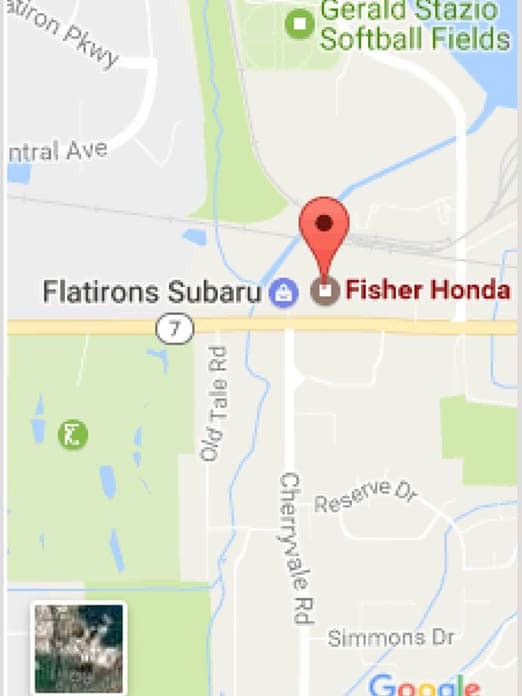 Schedule an appointment online or call Fisher Auto at (303) 647-4913 today!